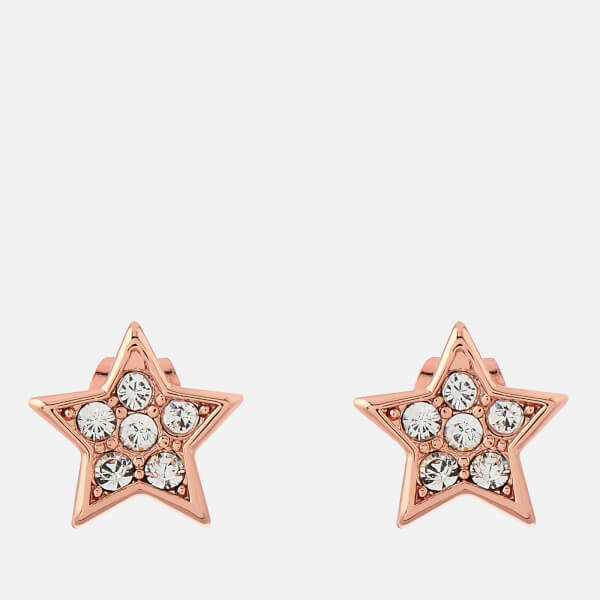 Delicate and charming, the Ted Baker 'Safire' Pavé Shooting Star Stud Earrings are inset with dazzling Swarovski® crystals to create a sparkling accessory. 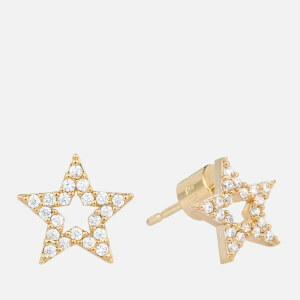 Made from metal and plated in imitation rhodium, the star-shaped studs have a striking silver finish and are backed with butterfly clasps for a secure fit. The silver earrings arrive in a branded velveteen pouch with gift box. 80% Brass, 15% Swarovski Crystals, 5% Stainless Steel. 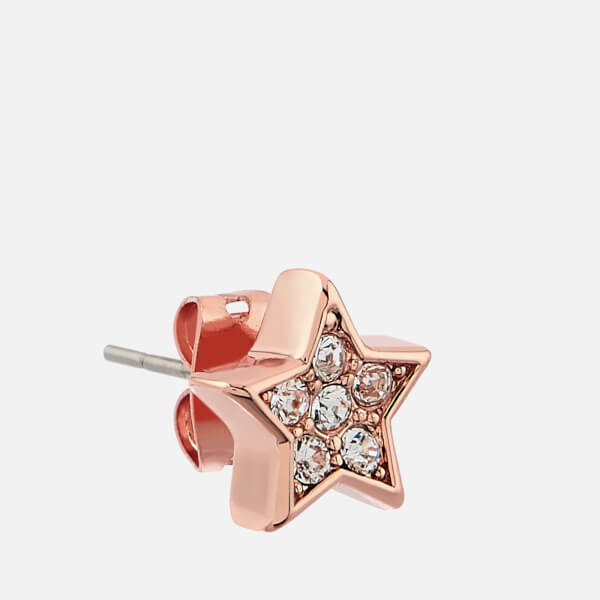 100% Rose Gold Plating. 80% Brass, 15% Swarovski Crystals, 5% Stainless Steel. 100% Imitation Rhodium Plating.